CCG phenomenon The Elder Scrolls: Legends is now getting beefed up with whole new cards and campaign missions as the Return To Clockwork City DLC arrives. 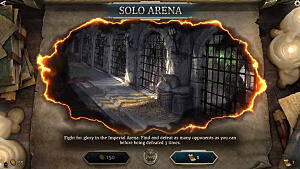 During Episode 1: The Lost Treasure, you can take one of two branching paths, deciding to check your Thieves Guild contact for info (rather than chasing after some treasure hunters). On this particular route, you will get the frustrating Streets Of Riften mission that results in an odd duel against a Riften Lawkeeper. Besides some unexpected new win conditions, you can't choose your deck for this battle, and he starts with 40 health to your 30. To make matters worse, a new 1/1 Imperial Grunt is summoned every turn, and a creature with Guard automatically starts on the left lane. It's a good thing that winning isn't actually your goal here! 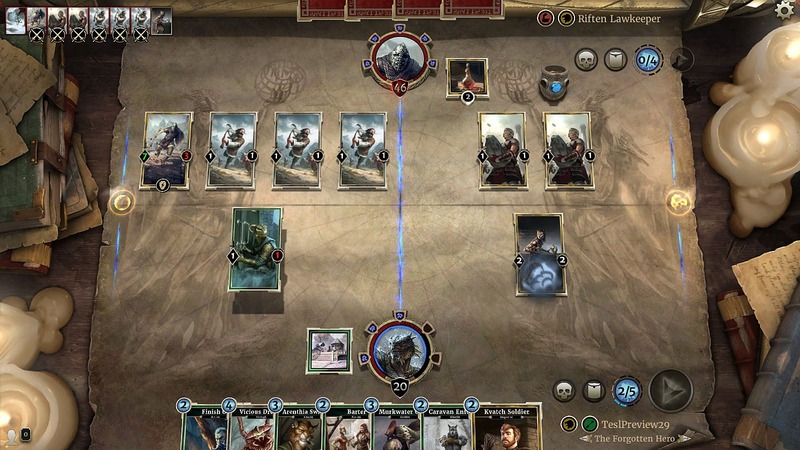 Actually defeating the Riften Lawkeeper might be possible, but it's not really worth trying. Instead, your focus should be on committing four "crimes" during the match to sufficiently vex the guard and get yourself arrested. 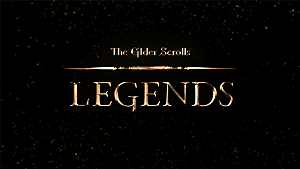 Since pretty much every Elder Scrolls game starts with you in prison somehow, it's a fun little nod to the franchise's history. Wait . . . we WANT to get arrested? This entire match is made or broken by the starting draw since you are aiming to meet specific requirements rather than get a traditional win by reducing your opponent to 0 life. Ideally, you want a hand that includes a method for destroying a support, a way to shift a creature between lanes, and either a creature or a way to steal a card. If you don't have a card that lets you destroy a support, and you don't have a card that lets you steal, then you should redraw your hand and start from scratch. 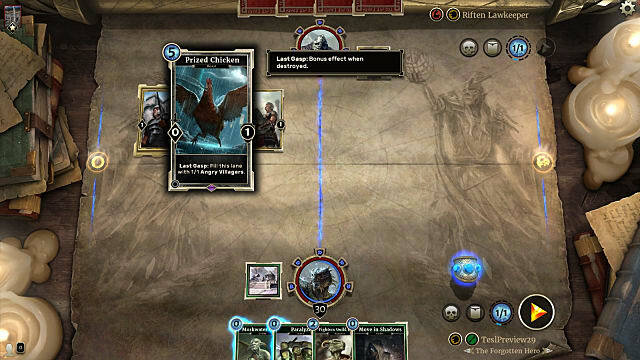 Stealing an enemy card is critical, as there are only a handful of cards in the deck that let you do this, such as Thieves Guild Shadowfoot. It's easy to get into a position where you have met two or three of the crime criteria but can't get the final crimes finished before dying, so a strong starting hand is crucial. No card stealing and no support destroying? Ditch that hand even though it has good synergy. 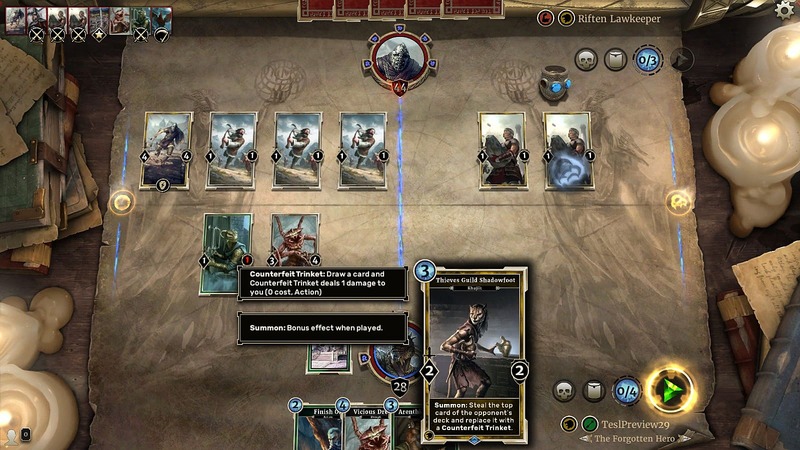 It's unlikely you are going to get the enemy's first rune destroyed quickly due to the deck's makeup and the fact that the enemy can heal himself well above 40 life very quickly. 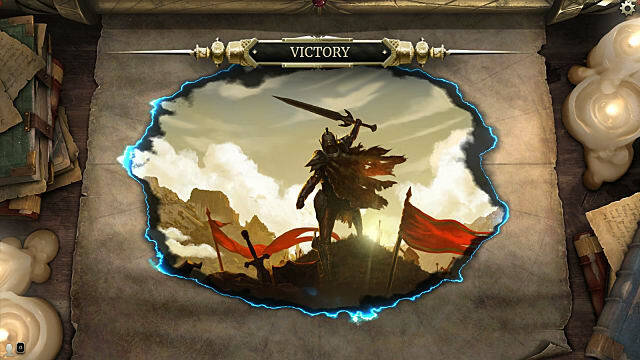 What's not hard, however, is to take down the Imperial Might support with a single card. Vicious Dreugh automatically destroys the support, so this will be your go-to card for completing the crime. There's a catch here -- it's very likely he'll have a new support out quickly that's even better, so be ready to finish the other crimes rapidly after playing the Dreugh. 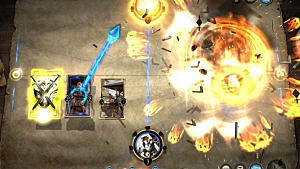 If you never draw the Dreugh, you can take out a rune instead by using combos that increase a creature's strength when it switches lanes. Caravan Enforcer plus Moves In Shadows can quickly get you to the 5 damage needed to destroy a support, as can Dune Smuggler and any other creature. Dune Smuggler's ability to beef other creatures is always active, so if you have him, move a card, then use Move In Shadows next; that's already +2 on the strength side. With Vicious Dreugh, this crime is a snap to commit. This is where you are most likely to get a bottleneck, as whether you can steal a card or not is entirely dependent on the luck of the draw, with very limited theft options available at your disposal. The incredibly helpful Thieves Guild Shadowfoot instantly completes this crime just by being played, so you really want that card if at all possible. 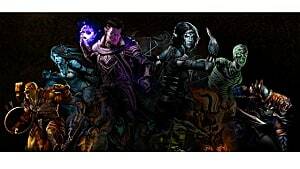 Thieves Guild Shadowfoot is the key to successful theft. 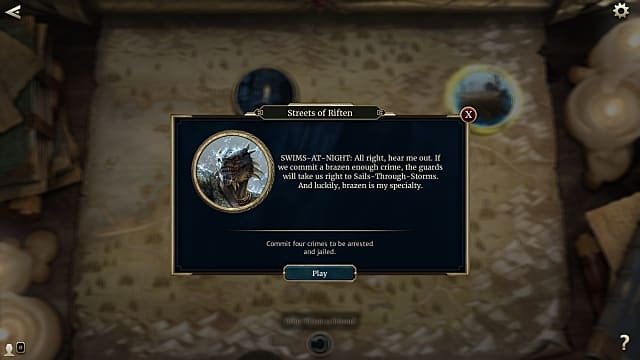 There's an important distinction here on the assault crime -- you have to wound but not kill the creature to count as "assault," so don't discount using your weak creatures that may die in an attack. 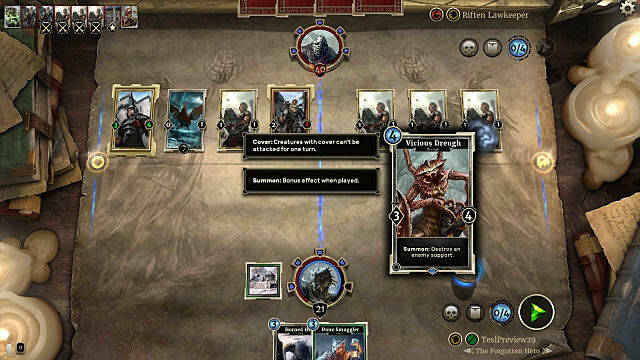 Simply having a creature in your lane with a strength of 1 or higher be attacked counts as committing assault as well since all creatures automatically counter attack (assuming the attacking card doesn't only have 1 health and dies). Using Curse on a creature with more than 1 health also counts as wounding, so don't just use it as a way to murder the chicken for the fourth crime if you have another way to get at the little squawker. Sacrificing a weak creature against a strong creature ticks a crime off the checklist. 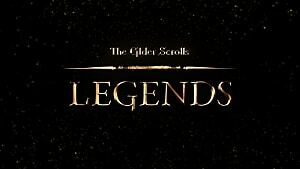 This fourth and final crime is harder to commit than it sounds due to the Septim Guardsman having Guard in the same lane. That lane will also quickly fill with 1/1 creatures that can eradicate anything you play, making it difficult to ever get a swing in at the chicken. You might get lucky and draw Curse, which lets you kill the chicken outright, but that's a remote possibility. More likely you'll have to deal with the increasing crop of soldiers in that lane first. Don't let your opponent get too far ahead here or it becomes impossible to have a creature survive long enough in the lane to both kill the Septim Guardsdman and attack the chicken. The left lane is highly guarded, while the right lane will fill up more slowly, so a good strategy is to put your creatures in the right lane where they won't get destroyed immediately, then pull them to the left lane with various abilities for a surprise attack. An easy way to go about this is to set Caravan Enforcer in the right lane so it gets a bonus when you move it with a different card to to the left lane and destroy the Septim Guardsman or deal the death blow to the chicken. Dune Stalker is a great option for moving Caravan Enforcer. If you are having serious trouble getting through the Guard creature, Curse plus Finish Off is a nifty combo to get through, and it only costs 2 magicka. 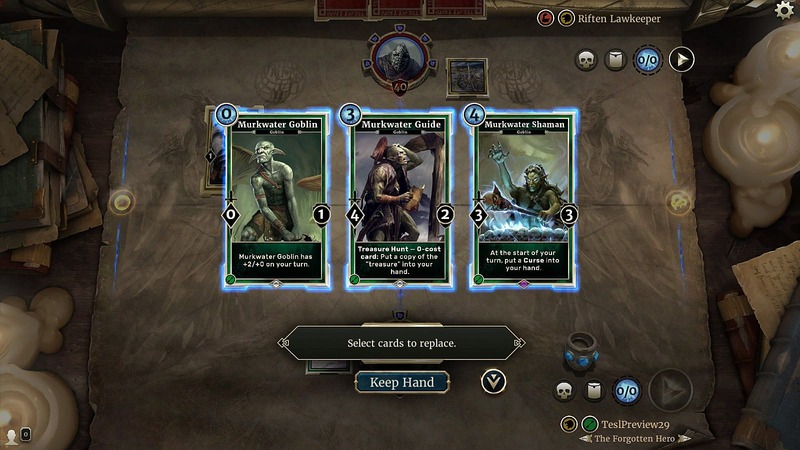 You can also get a small army of creatures to attack by saving Murkwater Goblin for when you have Murkwater Guide already in play, since it lets you put copies of Murkwater Goblin back in your hand at no cost. With these strategies in mind, it shouldn't take too many tries to finally take down the Riften Lawkeeper and get yourself thrown in prison. 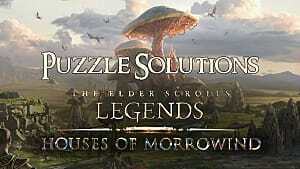 Up next of course is a prison break as you continue to the Return To Clockwork City story campaign! Have any other strategies that have worked well in this mission? Let us know how you beat the match in the comments below! 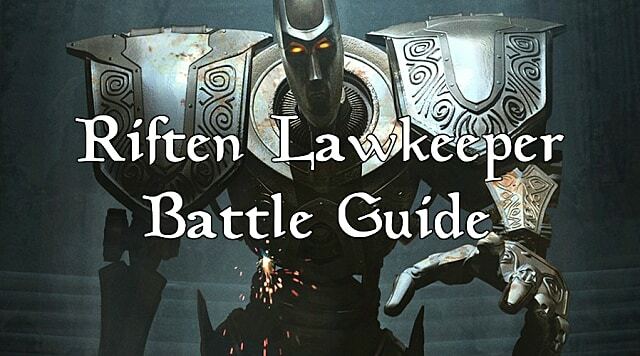 If you need help with any other aspect of this strategic collectible card game, check out our complete list of The Elder Scrolls: Legends guides. After a couple tries, you'll finally get this screen . 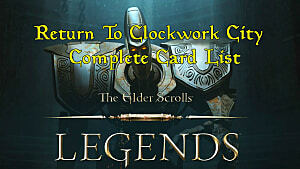 . . and a new Return To Clockwork City card! 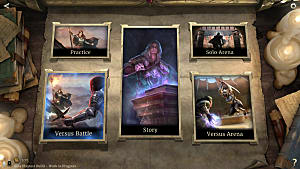 Classes and Races in Elder Scrolls Legends: Which is Best for You?